Recently we’ve seen sites like Opendoor, Knock, and OfferPad take a small portion of real estate sales. Similar to Zillow’s Instant Offers, Opendoor, Knock, and OfferPad purchase homes directly from sellers, then sells the home online to home buyers. These sites essentially maybe displacing real estate agents with carefully calculated algorithms an automated lead nurturing. 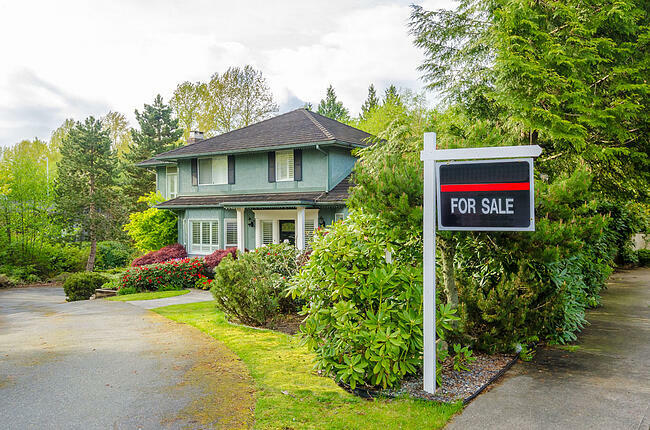 What consumers don’t like about a traditional home sale is ambiguity and complications. Take the 3 tips below to assure leads your services exceed those of robots. Let sellers know online home estimates aren’t 100% accurate. Many home sellers will question whether Opendoor can do what they promise, to provide a fair value for their home. Home estimate algorithms do not account for details such as pending sales, unique construction, and square footage (source). The most accurate home value estimate will come from an agent that’s physically walked through a home. A computer can’t take into account a lead’s marble countertops or custom built deck. Let them know how much more they can expect for their home if they were to choose you as an agent. If a lead brings up one of these sites, be sure to talk about it. Failing to acknowledge the existence of these sites may cause leads to believe you don’t know much about today’s marketplace. Also don’t be quick to bash these sites, point out a few strengths of these services before mentioning any weaknesses. One of the greatest appeals of these home sites is the instant sale. On average Opendoor takes 28 days to purchase a home and then list it back on the market. Consumers in today’s market are impatient and don’t like uncertainty (source). If you’d like to target some of the same clientele type as OpenDoor, Knock, and OfferPad, let leads know upfront of your estimated sale date. Also let leads know that being they can’t be impatient with the sale of their home, it’s the their most important asset after all. Keeping an open dialogue of expectations they should have of your services will provide the trust needed to convert leads into clients. In need of more listings? Zurple generates seller leads in your market with hyperlocal social media marketing tactics. Once leads are generated, Zurple software engages leads with behavior triggered follow up. Once leads are ready to convert - Zurple lets you know. So you spend less time nurturing more time closing.